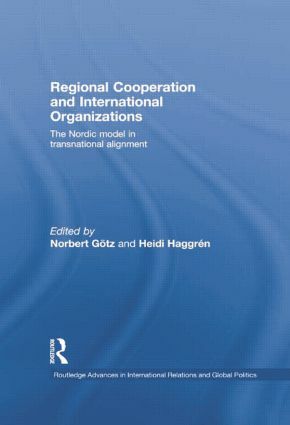 This book explores the roles of national actors within international organizations, with particular emphasis on the collaborative approach adopted by Nordic governments and associations. Seeking to move beyond neo-realist and cosmopolitan approaches in international studies, Regional Cooperation and International Organizations will be of interest to students and scholars of international relations, regionalism, Nordic studies, and Transnationalism. The Nordic states and the European Security and Defence Policy: national, Nordic or European?